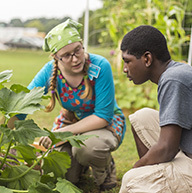 Learning takes many paths in today’s twenty-first century library. We’re continually inspired to find new ways to serve our super-users, entice new customers and enhance current services. 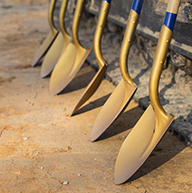 Get the latest renovation updates on your neighborhood library or follow all of the capital improvements funded by the 2013 bond referendum. 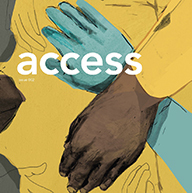 Forged on the idea of collaboration, Access magazine connects you with important issues like early literacy and workforce development—all while boosting your literary prowess and introducing you to our thriving creative community. 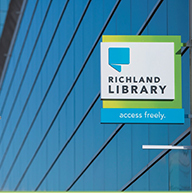 Learn more about the direction and development planned for Richland Library in the coming years. 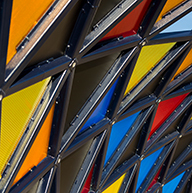 Inspired by our brand promises, we’re encouraging artists to serve the public good and nurture communities. 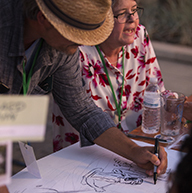 Permanent public art can be found at each of our renovated libraries and customers can enjoy rotating exhibits in our numerous gallery spaces and one-on-one mentorship with our Artist-in-Resident. Do Good Columbia is a two-day community problem-solving workshop led by Richland Library that uses human-centered design techniques to develop creative solutions to community problems. An open source event management system for libraries! 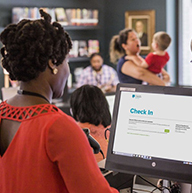 Scan customers at events, ILS integration, personalized recommendations & more! Library as Studio and the guiding priciples "Learn. Create. Share." are a metaphor for a holistic realignment and reimagining of people, technology, spaces, partnerships, materials, and services.Let's re-imagine what it means to be a library. We've partnered with Richland School District One and Richland School District Two to provide library cards to ALL students in Richland County.